HOME RULE ILLINOIS STATE CONSTITUTION. If you liked this show, you should follow circle 7 radio. 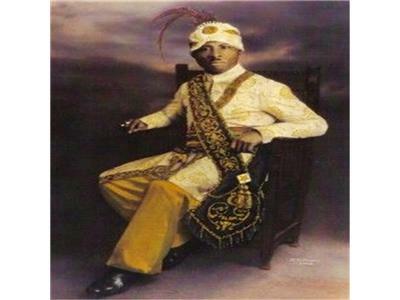 THE MOORISH NATIONAL GOVERNMENT IS BASE IN HOME RULE.